Currently, every single market has copious amounts of competition. No matter the scope of the industry, people are generating new ideas every day to bypass the competition and emerge as the owner of the best product in the market. Similarly, a startup also has to face various difficulties. The gestation period of a startup during which the product is to be launched can be deplorable without the right resources in hand. Some critical steps need to be considered before you step into the market with your new product. To pave the route to success, the prototype house is here to provide with some helpful hints in developing the perfect model based on your idea. We are a catalyst to turn your dreams into reality by utilizing the best methods of prototyping after understanding the principles of engineering and mechanics that define the product. Every startup needs to be obstinate in its approach and need to have unique ideas to gain success. The prototype house specializes in assisting the startups to design, engineer, manufacture, and packaging of the product. You only need to plant the seed of an idea with us; we will groom that idea and create a tree out of it. To know how we can help you, make sure to go through the free inventor’s kit and then decide whether we can help you or not. Our services are tailor-made for every customer and are set according to their product. It is assured to every customer that their product information will not be shared with anyone and all the clients are treated exclusively. You can understand our services in the way of providing helpful hints to our customers regarding their product. As each concept is distinct from other, therefore, the costs involved in developing are also different. To decide upon the costs, we undergo a process which includes the sketching out the design and building a prototype, analyze the context of technology involved in it and lastly what market research is to be done for the successful launch and penetration of the product into the market. All these factors are carefully scrutinized and then only we reach a final cost. At the prototype house along with guiding you with all the helpful hints, we also provide a detailed cost description for your product design, and our quotes are NDA authenticated. To avoid any further ambiguity, we also give the project details along with the timeline of every procedure that goes into turning your idea into reality. We know for a startup, time is money.Only after the product is launched, they will start to generate any profits. However, as Rome was not built in a day, it takes time to go through all the stages and cover all the aspects. This is done to give you a fool-proof product and the strategy to manufacture and market it. 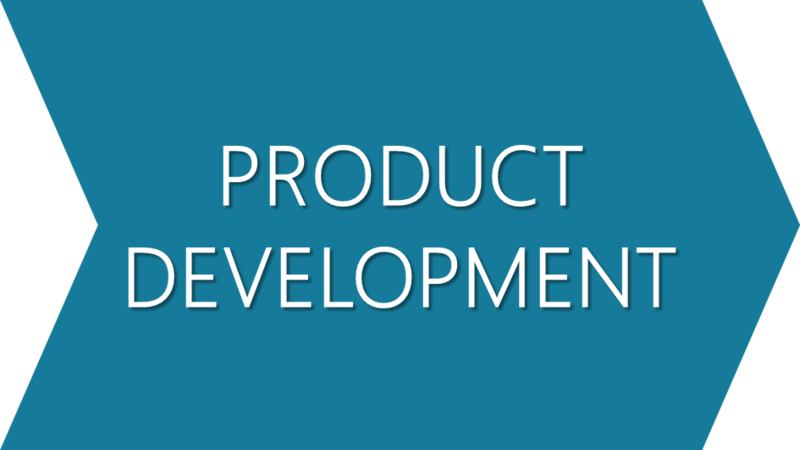 Still, we try our best to assist you promptly as we can after going through all the intricacies of the product development and taking into consideration any possible bottlenecks in the process.